Introducing the new fANNEtastic Travel Page! Just a quick note to announce the brand-spankin’ new fANNEtastic travel page! I’ve been meaning to make a page like this FOREVER and finally this afternoon I had a little bit of extra time and just sat down (actually, stood up) and made it :) Hooray! 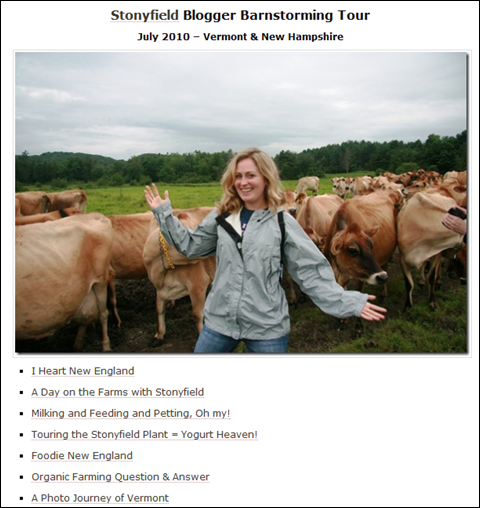 I’m so excited to finally have a comprehensive page listing all of my adventures! I felt like I could never go back and reference or find anything before, but I kept putting off making the page since I knew it would take forever, ha. 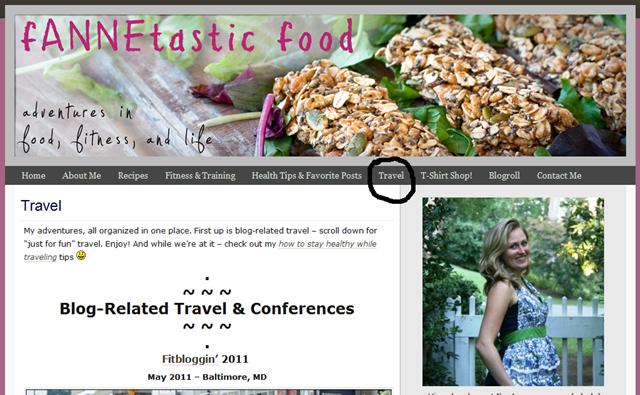 But actually, it was really fun to take a trip down memory lane and see a bunch of my older posts! 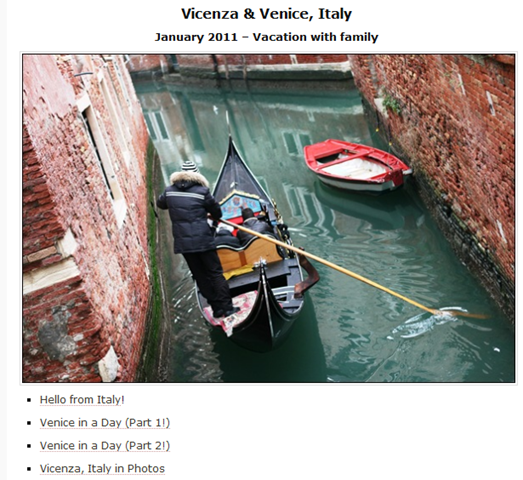 …and if you scroll down you will see Just for Fun Travel, too. Huzzah! Hope you guys find the new page as useful as I do :) I wasn’t sure if I should include trips to DC I’ve made since I moved to NC or not — what do you think? I didn’t include them but am debating adding them in. Hope you have an amazing Memorial Day weekend and that you’re not stuck in too much traffic right now on the way to the beach! You should try and visit Falls Lake State Park – lots of nice trails and a quiet (but small) swim beach with a beautiful view! Thanks for the tip! Do you think it’s nicer than Jordan Lake for swimming? Haven’t been to Jordan Lake – just happened to end up at Falls Lake for a camping stay on my way through NC last summer. 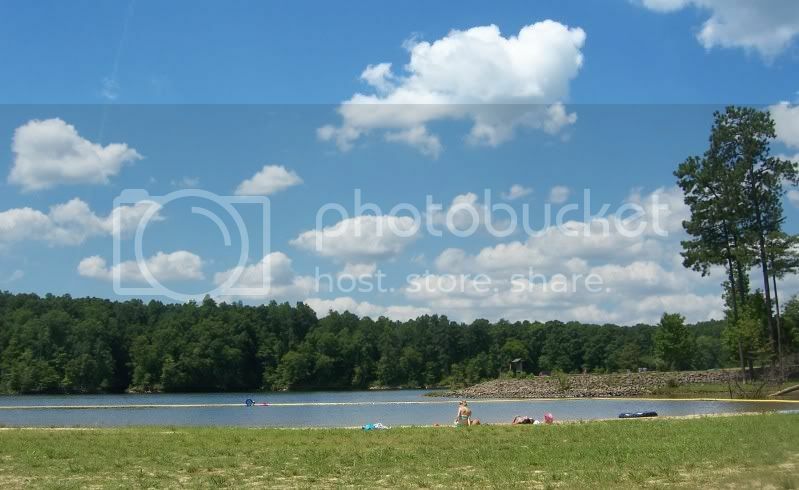 It looks comparable to the pics you posted of Jordan Lake though….small swim area and not much beach. In fact, most of the “beach” at Falls Lake is just a grassy area and a small sliver of beach, but a great view! And you have a wonderful Memorial Day weekend too Anne. I think you should make a page for your DC trips, they are very interesting. In fact, I think you should make a page for all your travels. We out here in blog reader land need to go on excursions too. Looks like a great addition to fANNEtastic World! Great idea! The picuture of you and the Stoneyfield cows is awesome! That was SUCH a cool trip! I love it. Yay for travel, indeed! Thx for sharing! Hi Anne! Love your new travel page! I have a lot of health problems right now and find myself “traveling” vicariously through you! Can’t wait to see from day to day what I will be seeing. Keep sending all the awesome recipes too. Thank you so much for sharing everything with us. I wish you the best in your new career. Keep up the good work hon!!! Thanks, Norma! I hope your health problems improve! Anne, I think you should include DC info. I’ve picked up some really great restaurant suggestions during the time I’ve been reading your blog. For those that don’t live in the area but are visiting you can be our expert! :) Glad you had a great Memorial Day! I ended up putting all the DC info on my FAQ page!